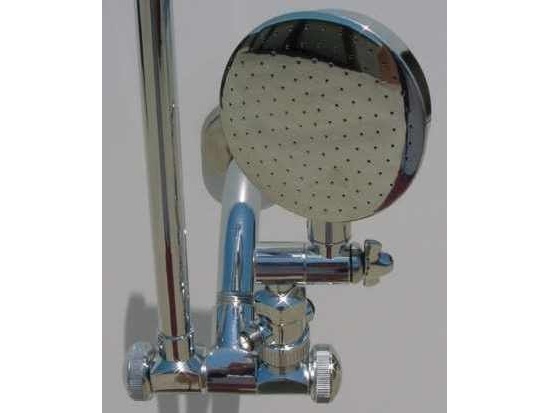 Please keep in mind that you need good water pressure (approximately 45 psi or more) and you cannot use this dual head set with a low-flow mixer valve. 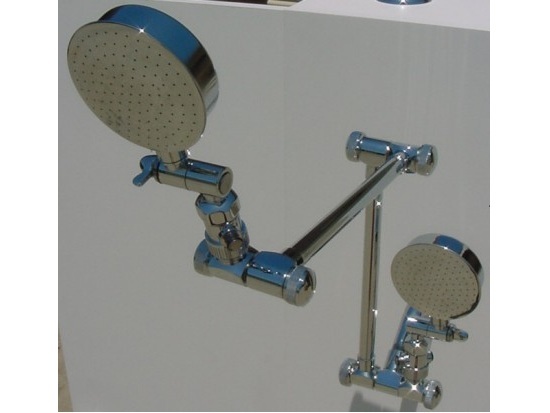 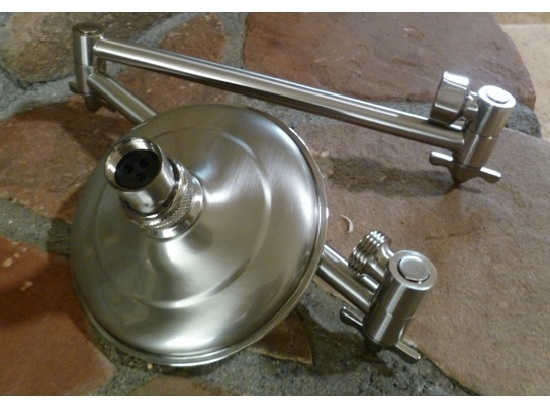 Be sure to look at our Dual Shower Head Arms page for more information on the arms. 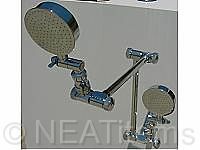 Look at our Aussie page for more information on the Aussie "Down Under" RainShower Shower Heads.